Pamper skin with intense nourishment and harmonious diffusion of hydrating ingredients.  Complete the routine with Avène Thermal Spring Water to soothe, soften and calm the skin. - Soothing Sheet Mask (Box of 5). - Avène Thermal Spring Water Net wt. 5.2 oz. Soothing Sheet Mask: Biodegradable, easy-to-use cellulose mask optimally delivers revitalizing and calming ingredients to skin for supreme comfort, while providing a cooling effect. Skin is immediately soothed, comforted and radiant. 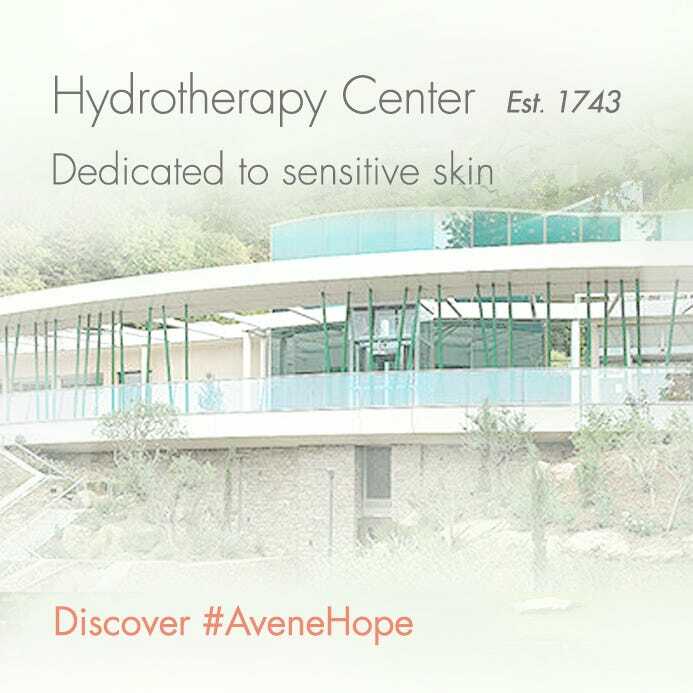 Avène Thermal Spring Water: Avène Thermal Spring Water's unique composition is clinically shown by over 150 studies to calm, soothe and soften the skin. Finish your mask with a fine mist of Thermal Spring Water for intense hydration. Soothing Sheet Mask: WATER, TRIETHANOLAMINE, SODIUM CHLORIDE, POLOXAMER 188, ACRYLATES / C10-30 ALKYL ACRYLATE CROSSPOLYMER, HYDROGENATED STARCH HYDROLYSATE, PHENETHYL ALCOHOL. 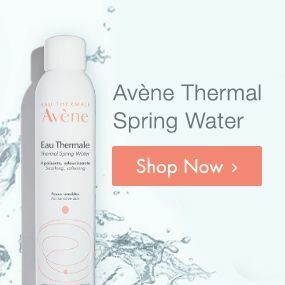 Avène Thermal Spring Water: Avène Thermal Spring Water, Nitrogen.